Where the greatest legends of Jiu-Jitsu teach. Sign up now to receive the best lessons. Perfect! From now on, you are subscribed to receive the best BJJ lessons. See you soon! Renzo Gracie and other Jiu-Jitsu legends teach unique techniques in more than 500 lessons, with new content added weekly. 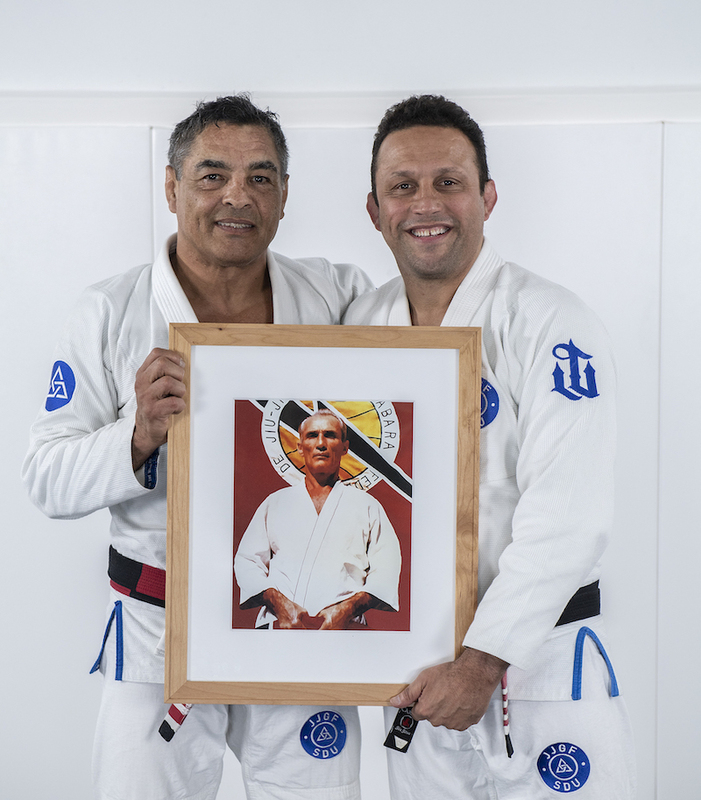 Rickson Gracie presents Jiu-Jitsu techniques applied to self-defense taught by the Gracie family for almost 100 years.